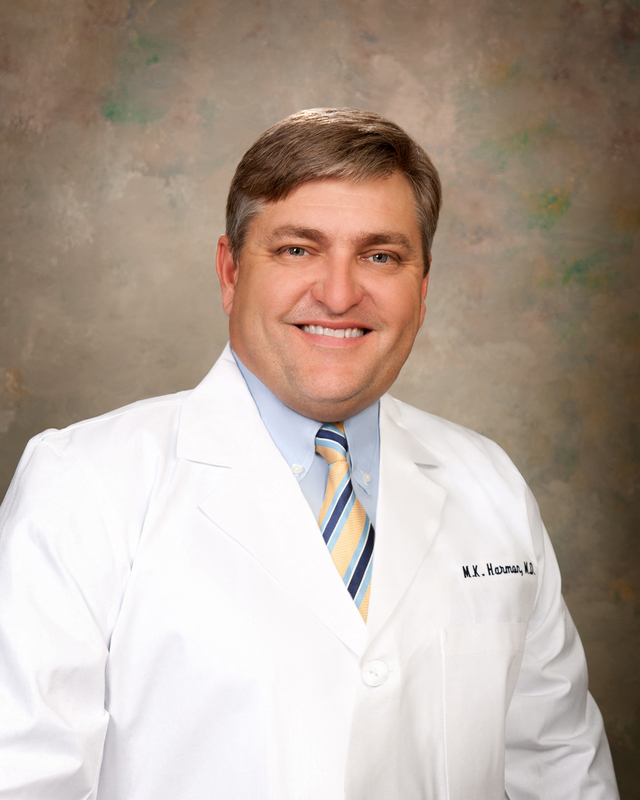 M. Kevin Harmon, M.D., joined our practice in 1992 with a commitment to serve his community in general Ophthalmology, and his area of passion, cataract and refractive eye care. Dr. Harmon is known for providing a premium surgical experience. He customizes a personal surgical plan for each patient in order to arrive at the best outcome possible. His practice has been dedicated to reducing or eliminating the need for glasses or contact lenses through the latest technological advancements. Dr. Harmon`s cataract surgery has become quite the topic of conversation in the community. He was voted “The Best Cataract Surgeon 2008” by community votes, in the Beaumont Enterprise`s Readers Choice Survey. “Friends are referring friends” so that they, too, may experience an enhanced lifestyle of clearer vision. The new Lifestyle multifocal implants are a premium implant allowing patients to see near and far, with little dependence on glasses. Patients who need cataract surgery, but have astigmatism, may benefit from a Toric implant, or limbal relaxing incisions, in lieu of traditional implants. Dr. Harmon sets high expectations for himself in his patient care and has a friendly, light touch approach. He is married with a teenage son, and is a fishing enthusiast, taking his family and friends along during the peak seasons. In the absence of cataracts, patients may choose to utilize Dr. Harmon`s expertise in vision correction through a Custom LASIK, Blade Free, Ziemer technique or PRK. Dr. Harmon first became interested in Laser Vision Correction during his residency training. He became certified using the Summit Excimer Laser in 1996 and began performing the PRK procedure. He was one of the founding members of the first laser center in Houston, The Eye Laser Center of Houston in 1998, and helped found our center The Eye Laser Center of Beaumont in 1999 with our founding physician Dr. Richard A. Levacy. The treatment procedure Dr. Harmon used initially was the Summit Excimer Laser, followed by the VISX Star2 and then VISX Star4. Today, in our onsite facility, the highly acclaimed Custom LASIK, with blade free Ziemer technique is his procedure of choice. This technology combined with Dr. Harmon`s skill and dedication, enhance our facilities reputation for excellence. 1993 at the Connor Glaucoma Center. He is an active Fellow of American Academy of Ophthalmology, American Surgeons, American Society of Cataract and Refractive Surgeons, as well as many local and national medical societies.